You’re invited! 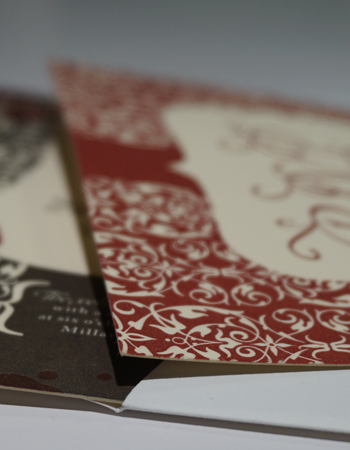 To use us for all your invitation printing needs. 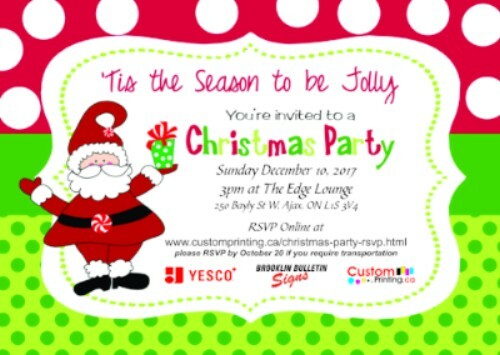 After all, every great event needs a professional, great looking invitation. A sample of some of the many invitations we have printed for local businesses. Click the image for a larger view.